Suggesting an extension to "picture frame" features for Affinity Publisher. 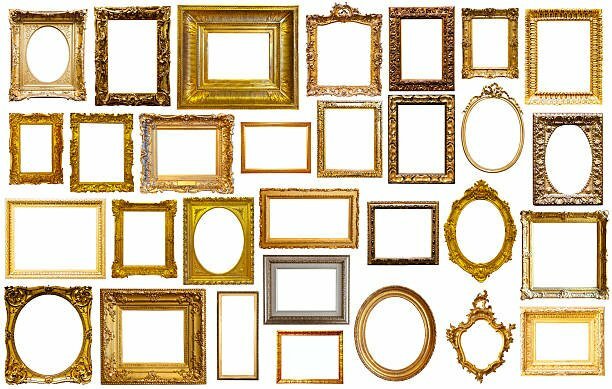 If you go to an art museum, many of the paintings have decorative picture frames. They often have visible bevel lines at the corners, and some have very decorative textures and colours. Some would be more plain in nature. Some are not rectangles, rather, ovals, circles or, sometimes, polygons. I would like to be able to publish a document (album) of photos and some of them would have such frames. 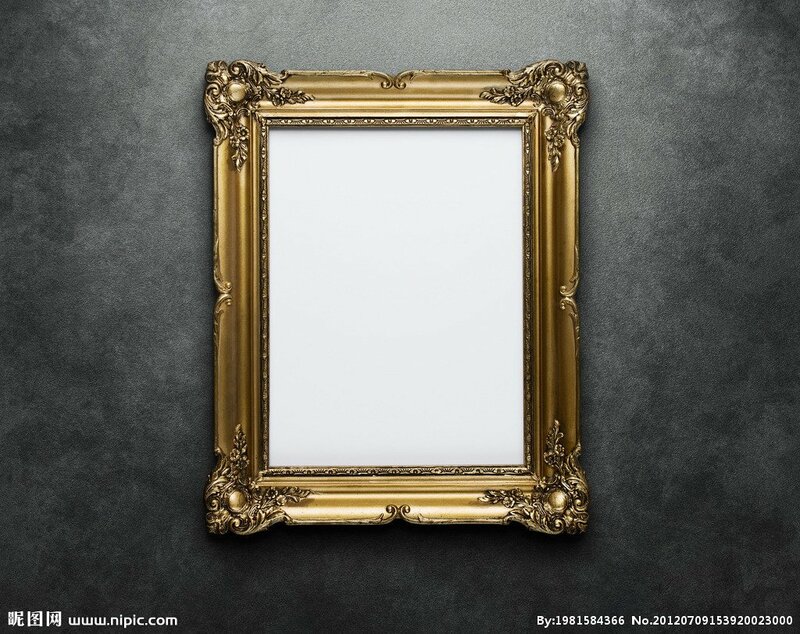 I would like to be able to "design" the frame look and feel and then save it as an asset to be reused as needed. In some cases, it would be helpful to be able to copy/paste textures and colours from an external source to design such a frame. These frames would function as a type of (existing) Affinity Publisher "picture frame" in which one can place a photo. It might be possible to include an extension to Affinity Publisher (plugin?) 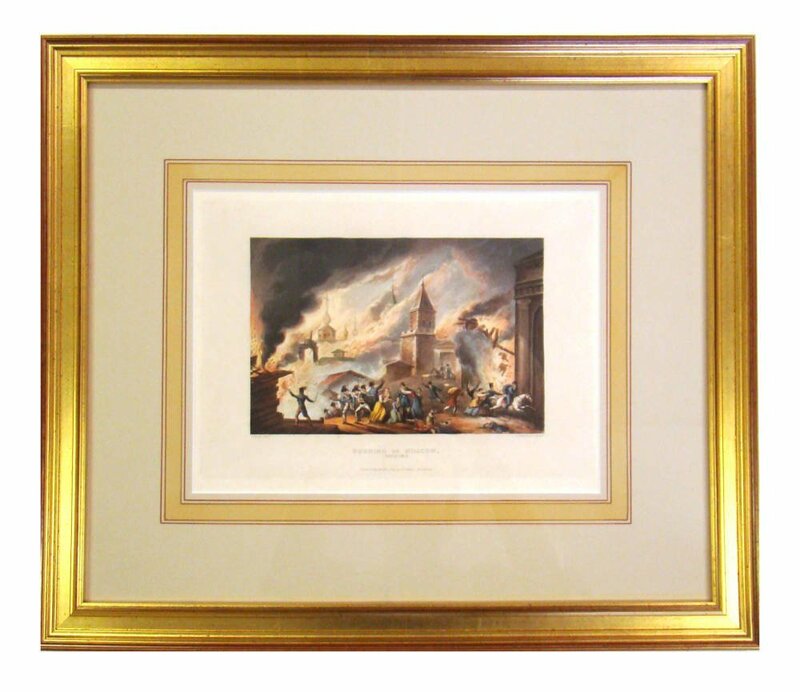 with pre-made frames. Try as I might, could not find any forum content on this topic. I used the term "bevel" incorrectly - meant to say "mitre" when referring to the corners of frames. Yes, I think decorative frames are a good idea. You would not need an plug-in or extension here to do that. Actually @fde101 and I worked out in another topic a clever idea how the already existing assets panel functionality could be tuned to support that. You maybe want to show your support for that. In the mean time you can build up your assets for this. They are a bit hard to use, but you get used to it: Have a group of layers. On top the pixel frame with your border, second the mask and third the actual picture frame. Place an image layer per drag and drop using the layer panel as the picture frames child. This worked in my production project and I build up a few decorative frames on my own using this way. I hope Serif will one day implement the suggested idea in the linked topic.